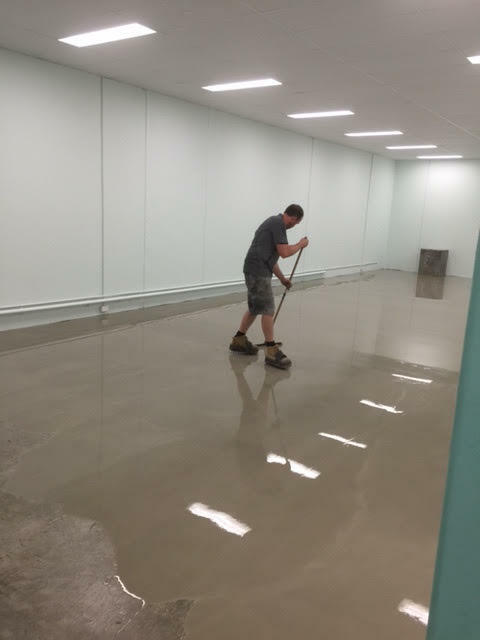 We pride ourselves on offering you friendly service and quality workmanship at competitive prices. 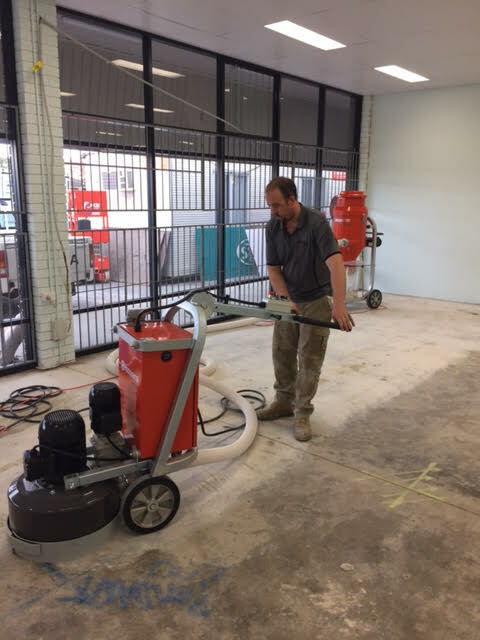 Using the highest quality grinding and dust extraction equipment, we can grind away residues such as coatings, adhesives and epoxies, and smooth out imperfections, preparing your concrete slab for a new surface. 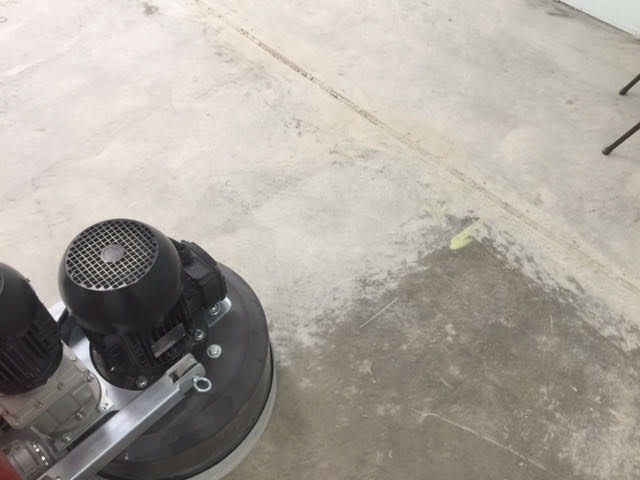 We level your sub-floor using quality priming and self-levelling cement products, removing dips and humps to leave a smooth, even base on which your new floor can be laid. 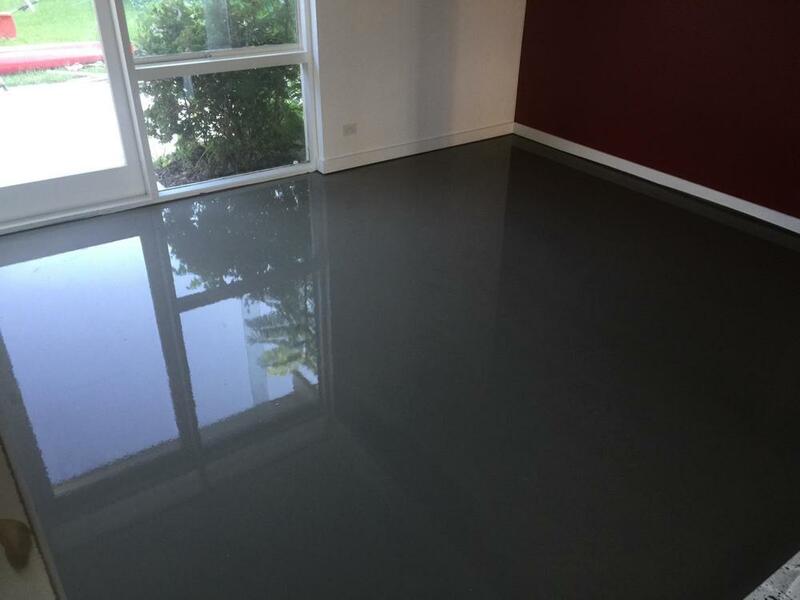 We can pull up carpet, tiles, slate, timber, laminate and other existing floor coverings. Not only that, but we can remove and responsibly dispose of it for you too! 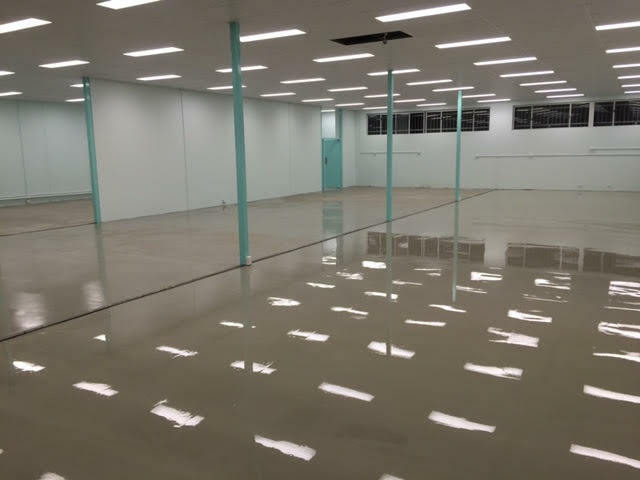 We install floating timber floors, vinyl tiles/planks, sheet vinyl and carpet tiles in both commercial and residential spaces with a whole lot of care and attention to detail, to make sure you get the best result.